I was thinking about just how lucky we are as women nowadays when it comes to beauty, fashion and health. 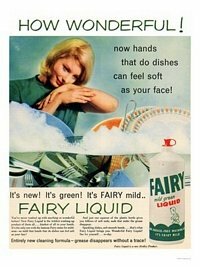 as children we were taught to wash our faces with soap and water and that was it ! 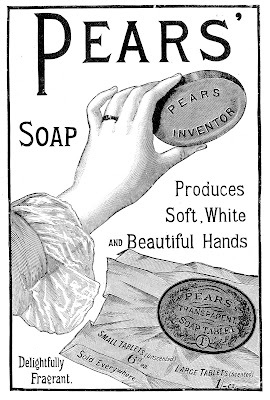 if you were an average family like mine, it was one brand of soap for everyone, usually the cheapest, we were not posh enough for the likes of Pears soap, when I asked my Mum if I could have it I was told it was only for really pretty little girls....cheers Mum LOL. We were told that if we did enough washing up, we would have hands as soft as our soap scrubbed faces ! 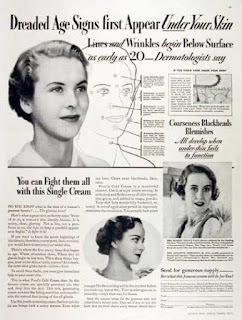 Now.......if your Mumma was a bit of a glam girlie she was bound to slap on a bit of Ponds cold cream, in the hope for eternal youth of the facial kind ! 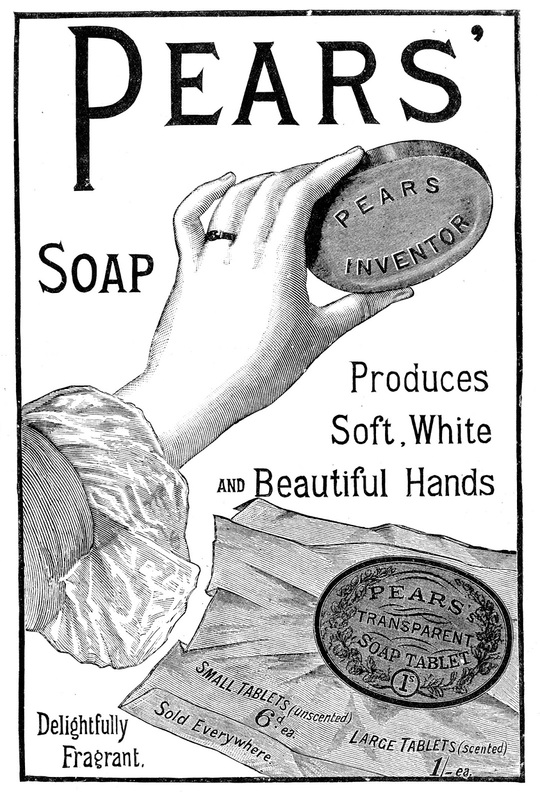 How things have changed, we have products now that we don't even understand ! and I think what is a little bit sad for our generation is that we have kind of got used to not treating ourselves, we treat our kids, husbands, cats and dogs better than we treat ourselves ! You are worth so much much more. 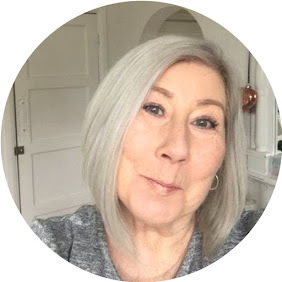 In This blog I hope over time to bring you the products that really are worth spending your money on, be they low priced and just good quality or top of the range that you truly deserve for just being you. I could go on about this topic for hours, but wont bore you, I would LURVE to hear your comments and thoughts on this. Ha ha ha brilliant Lyn. Your blogs do make me giggle.